Another great bag brought to you by Chrome Industries. 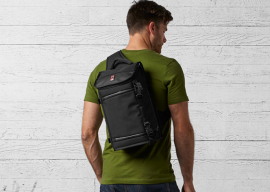 The Niko line of bags are camera bags – and the Niko is their most popular camera bag. It’s padded and sturdy, and like all Chrome bags, very durable. Like the Chrome Citizen, and all Chrome bags, the Niko features the signature seatbelt buckle closure. 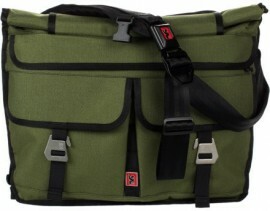 The ECBC bag is a functional, sturdy laptop bag featuring a comfortable padded back and padded strap. This bag works great at carrying heavy loads as it definitely has the capacity and padding to make it comfortable. I have been using the Trident messenger bag for over several months now, and am really impressed at it’s carrying capacity and ability to organize gear quickly and effectively. The 3V Gear Posse EDC Slingpack is a high quality, rugged pack perfect for everyday. We recently had a chance to review the 3V sling pack (in black). This backpack is completely ambidextrous. This means that you have two loops on the bottom of the bag so you can sling it from whichever shoulder you prefer. Arkiv Modular Bag System gives freedom to evolve. The Mission Workshop R2 Field Packs allow for the secure and simple attachment of weatherproof accessories to the exterior of the bag. 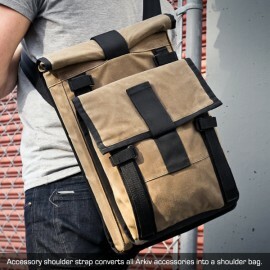 The patented Arkiv® modular system gives the bag freedom to evolve and adapt as needed. The KAVU Seattle Sling Bag Review – Sporty and Ergonomic. 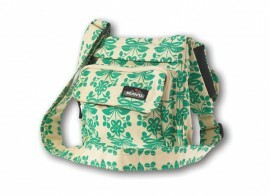 The messenger-inspired style of this KAVU purse bag is ergonomic, durable, and practical. This sporty and casual purse is great to have on the go. It comes in many colours, including prints and patterns. 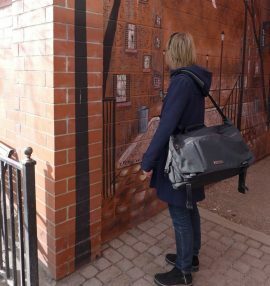 Great for travelling as the shoulder strap allows you to keep your hands free, and keep the contents of the bag in front of your body for added security. The Military-inspired Chrome Lieutenant Messenger Bag is ready for anything along your urban daily commute, keeping your goods organized and safe from the elements. Chrome Lieutenant bag features the reliability and style which Chrome is famous for, in a military-inspired configuration.